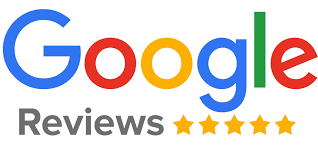 Did you have a wonderful experience at STG Auto Group? Refer a friend to our team, and we can talk about the added perks that come with one of our used car purchase in the Montclair, Ontario, and Garden Grove, CA areas. You deserve a premium pre-owned model just as much as the next guy or gal so why not refer a friend as well? We can schedule a test drive at any of our locations and help your favorite person find the perfect vehicle. We're here to help your friends slide behind the wheel of a car that makes sense for their lifestyle and budget! It won't hurt to have your best bud schedule a test drive. Refer a friend over to STG Auto Group. What's the worst that could happen? They'll find a well-priced used car to drive forever? Sounds good!